Researchers at IBM India are using artificial intelligence (AI) to make chatbots more emphatic and personalised in order to cater to a client’s specific needs. This will help enterprises improve user experience and add more value to the business, a report by The Press Trust of India stated. The reports stated that chatbots will resolve a whopping 85% of customer service interactions by 2020. “India is a key player in the chatbot market today where such services have been introduced by many banking and insurance companies,” said Gargi B Dasgupta, director, IBM Research-India and CTO, IBM India/South Asia, was quoted as telling PTI. 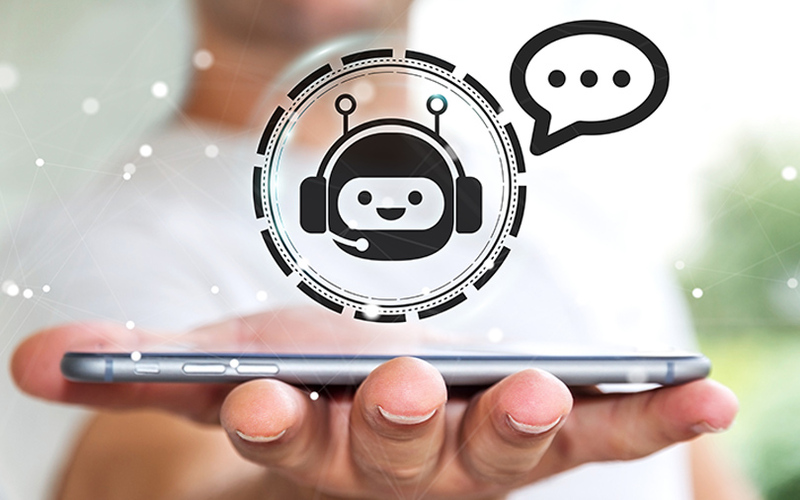 Chatbots are widely used in the banking and insurance segment, where they facilitate numerous transactions such as bill payments, mobile recharges and booking travels but they are yet to strike comfortable conversations with users. The AI underlying chatbots is still under-developed when it comes to scaling up the scope of the technology, Dasgupta explained. “We at IBM Research are working towards training these applications with data by infusing AI and related technologies to help organizations get business value at a much higher scale,” Dasgupta told PTI. IBM Research India claims that it can train its Watson Assistant to take on a brand’s voice and values. The company is reportedly running a few projects on conversational AI, said the report. Joshi also noted that the firm’s researchers are working alongside linguists and technologists to develop support for local languages.